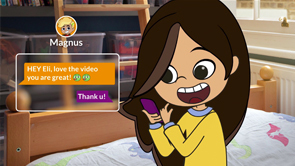 We were commissioned by CEOP to conceptualize, design and create a series of educational films for 8-10 year olds, designed to help them stay safe online . 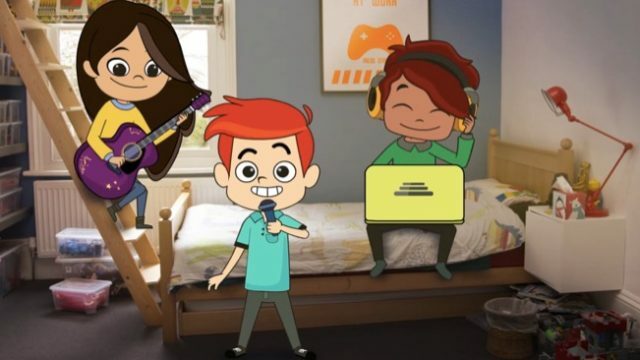 For this project, research told us the best approach to the creative was a combination of animated characters and real life backgrounds and that a short drama series with the key messages cleverly intertwined would be most engaging to this age group. 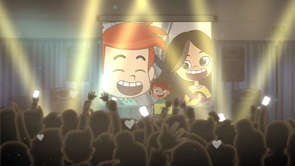 We also had the challenge of meeting the audience’s expectations for production values similar to those found on Cartoon Network or Nickelodeon, with far less budget – a challenge we’re proud to say we rose to. We are proud to say that since its launch in October 2016, YouTube has seen nearly 40k views, with more than 5000 educational packs (centered around and including the series of films) downloaded from ThinkUKnow.com – far exceeding expectations.